We are all vital for a better tomorrow. 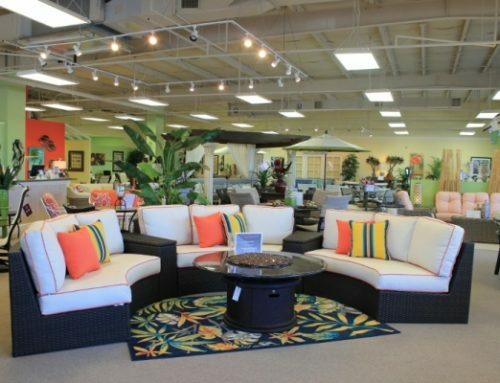 This is why Jensen Leisure Furniture works with the @Rainforest Alliance. Choose better. Pay a little more attention to the signs. 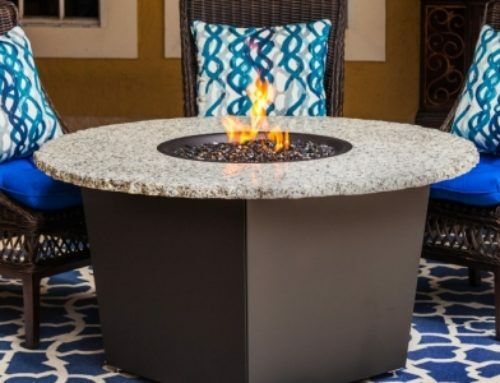 At Elegant Outdoor Living in Sarasota, Fort Myers, Bonita Springs, and Naples, we are excited to introduce Jensen Leisure Furniture. 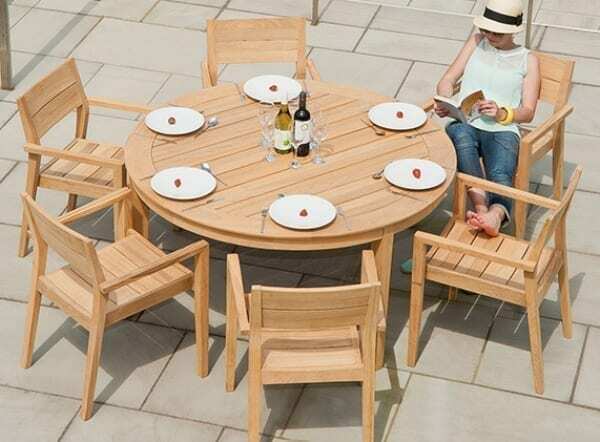 Jensen has the reputation in the outdoor casual furniture industry of having an impressive range of traditional and modern designs along with their impressive craftsmanship and quality standards. Jensen Leisure was awarded Wood Manufacturer of the Year by the International Casual Furnishings Association for the 2014-2015 year. We are proud to partner with Jensen Leisure as they are committed to their products, their lasting quality, and especially their commitment to the environment. They have been working on maintaining a long-term well-being of the forests and the people who depend on them. They use certified wood and Ipé wood that meets the criteria by Forest Stewardship Council®. FSC is a non-profit organization that sets international stands for responsible forestry. With Jensen’s commitment they are helping to conserve tropical rain forests and enhance the standard of living in its surrounding communities. Ipé is an incredibly strong and dense timber, with very high wear durability. A handsome chocolate brown when new, the sun gracefully transforms Ipé to a mature, elegant silver patina similar to outdoor teak. 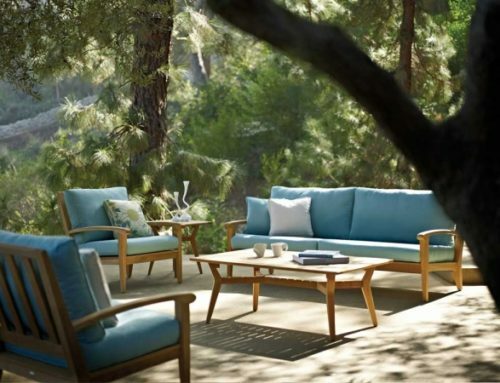 In addition to FSC® certified Ipé, Jensen Leisure Furniture has introduced a line of low-maintenance outdoor furniture crafted from 100% FSC® certified Roble. Roble is a native hardwood from Eastern Bolivia, and has been known for decades in Europe as a premium garden furniture wood. It is highly valued for its outdoor stability and durability. Jensen Leisure Furniture Ipé and Roble trees are at least 100 years old before they are harvested. The large size of Roble trees allows for wide board and clear cuttings of 100% heartwood, the most durable part of the tree. Only the heartwood portion of the tree is structurally stable and naturally resists swelling and contraction caused during seasonal changes in outdoor environments. 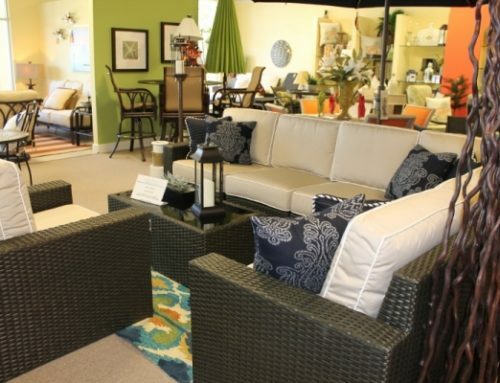 We are bringing in the Jensen Leisure outdoor furniture line because of their commitment to the environment and their products. 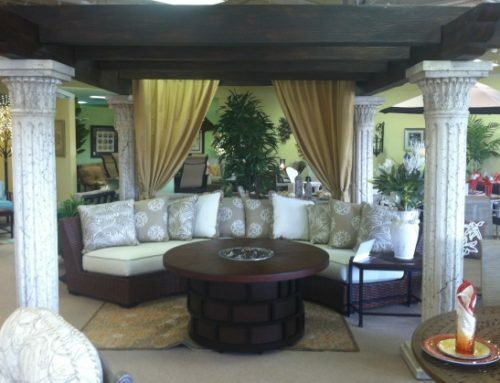 At Elegant Outdoor Living we offer our customer’s the finest brands and quality in outdoor furniture. Please shop with us at our Sarasota, Bonita Springs, Fort Myers, and Naples stores to see the Tivoli Collection by Jensen Leisure Furniture.